Australia's School of Stand Up Comedy may be the upcoming event you’re looking for. 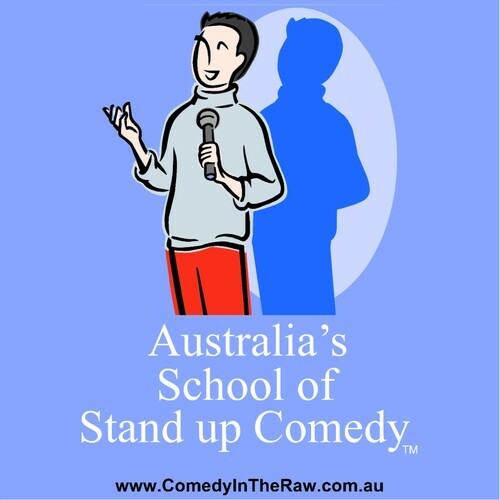 Australia’s School of Stand up Comedy with locations in SYD, VIC, SA and ACT. Anniversary Celebration Price $199.99 All Locations! Australia’s # 1 and most respected, School of Stand-up Comedy with locations in SYD, VIC, SA and ACT is celebrating their 9th year of professional stand-up comedy training. All Complete Industry Course seats, in All cities, All year (2019) are only $199.99. That’s right, All courses in all cities. This includes our 5 day and 5 week courses. (Our 1 day intro course Sydney is only $149.99) It’s just our way of saying thanks for making us Australia’s # 1 Stand-up comedy school. Unlike some schools, just our name alone, proves we’re serious about professional stand-up comedy training. Lots of great things, happening in 2019. Fine tuning and sharpening your performance skills, Comedy Pitfalls & Traps. Time saving tips on what to look-out for and avoid. Finding Your On Stage Persona, Stand up Tips and insider secrets, List of Comic Venues in Syd / Vic / Canberra to perfect your trade. What is an assembly line comic? What are the several types of comedic performers?